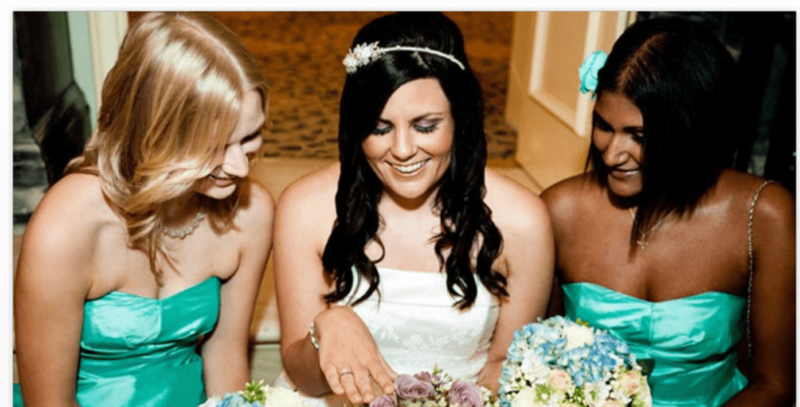 Missy Mo will capture your personality through her lens, bringing an artistic edge to an unforgettable day! With her passion for taking pictures and an eye for detail, Missy Mo is all about creating your special day through images so you can look back and remember that special day over and over again. Missy Mo Photography is also the official photographer for C4 series - Wedding House. In addition to photographing weddings, Missy Mo also commissions events, fashion and lifestyle and commercial ventures.